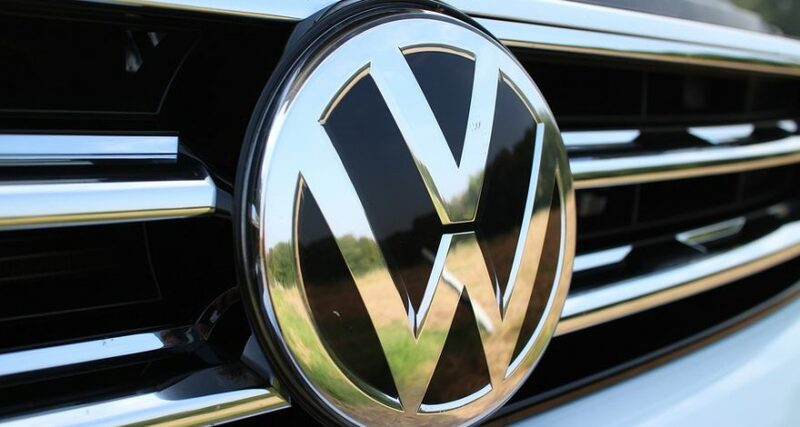 Allegations surfaced recently that Volkswagen AG and its subsidiaries, along with parts maker Robert Bosch GmbH, either were aware of or actively installed software intended to defeat EPA emissions testing. A “defeat device,” software programmed into more than 11 million VW and Audi diesel models sold worldwide, allowed the vehicles to sense whether a US government emissions test was underway, and temporarily reduce its production of harmful gases and particulates. This allowed VW to trumpet industry-leading EPA ratings, and capture a significant portion of the “green” marketplace. This practice obscured actual emissions that were 40 times as pollutive as the tests indicated. Following VW’s public admission of the software cheat, numerous lawsuits were filed in multiple US jurisdictions — not only suits by consumers alleging grossly misleading sales practices, but personal injury and wrongful death suits as well. Perhaps 20 or more deaths are alleged to have resulted from VW’s practices. This avalanche of litigation against the German manufacturing titans will only grow, but as with any lawsuit involving overseas defendants, process must be properly served absent waiver by the defendants. Service of US process in Germany is governed by the Hague Service Convention, and that treaty’s strictures must be observed by plaintiffs regardless of forum. Canadian process likewise must be served according to the Convention. Where a defendant declines to accept service voluntarily or declines to waive service, plaintiffs have no other choice but to serve via one of the channels authorized by the Convention. The analysis does not end there, however. Litigants must adhere not only to the text of the treaty itself, but also to each member state’s declarations to the treaty. Those declarations are often overlooked by plaintiffs’ counsel, in many cases rendering ineffective their ostensibly successful attempts at service. In Germany particularly, there is but a single proper method for service: the filing of a request with the appropriate Central Authority established pursuant to the Convention. Germany prohibits service of foreign process by the Convention’s alternative methods. Notwithstanding federal and various state rules which may authorize them, a simple dispatch of service (whether by mail, delivery by private agent, or direct service via judicial officer) to defendants in Germany is wholly ineffective. To complicate matters, even a proper request may be stopped in its tracks by Germany’s Central Authorities, who are sometimes unwilling to serve complaints due to public policy concerns. Notably, those authorities may deny service (1) because the plaintiff demands punitive [or treble] damages, or (2) because an adverse judgment threatens significant harm to a vital industry. In the case of VW’s emissions cheat, both may be at issue. Germany, like most countries of the world, relies on the civil law tradition in its administration of justice. This contrasts with the common law tradition of the English-speaking world. The former is based on variants of the Napoleonic Code, while the latter is an evolutionary creature based on a hybrid of statutes and judge-issued precedent. Resultant from this code-based legal regime, generally speaking, civil law jurisdictions maintain complex regulatory regimes to check the tortious behavior of individuals and corporate entities — and to make tort victims whole. Where a person is injured by negligent, reckless, or intentionally harmful conduct, the victim can rely on a reward of actual damages, but the punishment to the tortfeasor (consequent financial penalties) comes in the form of administrative fines rather than punitive damages. It is from this systemic distinction that problems can arise in serving process. While U.S. and Canadian litigators (along with their counterparts throughout the British Commonwealth) routinely ask for punitive damages—albeit to varying degrees in various countries—demands for punitive damages are sometimes seen as a usurpation of sovereign authority in civil law countries. Depending on the degree of those demands, foreign authorities might invoke Article 13 of the Convention and refuse to serve complaints as a matter of protecting that sovereign authority. Legal Language Services’ staff attorneys are adept at navigating the intricacies of service methods in both Hague member states and non-treaty countries. Contact us to discuss the unique legal requirements at issue and options available in a range of cases.